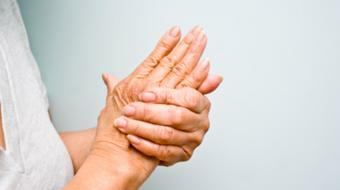 Dr. Virk-Dulai specializes in arthritis, medical orthopedics, and autoimmune disease. She is Board Certified in Rheumatology and Internal Medicine. Dr. Virk-Dulai completed her residency training at Wayne State University at Sinai-Grace Hospital and her fellowship in Rheumatology was completed at the University of Pittsburgh Medical Center. In addition, Dr. Virk-Dulai holds a Master of Public Health (MPH) from Johns Hopkins and has research experience in Molecular Biology from University of Houston. Are you a health practitioner that works at California Rheumatology & Wellness | Fresno? Sign up with Health Choices First.